Palliative care is specialized medical care for people with serious illness. This type of care is focused on providing patients with relief from the symptoms, pain and stress of a serious illness – from point of diagnosis and onward. The goal is to improve the quality of life for both the patient and their family. Palliative care sees the person beyond their cancer treatment, and treats the patient as well as the disease. It improves outcomes and enhances patient and family satisfaction. In 2000, less than 25 percent of U.S. hospitals had a palliative care program. In 2015, 67 percent of U.S. hospitals with 50 or more beds reported having palliative care teams. This growth comes in response to the increasing number of Americans who are living with serious, complex and chronic illnesses, such as cancer, and the realities of the care responsibilities faced by their families. The American Cancer Society Cancer Action Network (ACS CAN) is actively involved in federal and state legislative priorities to address public policy changes that would provide and increase access for patients to palliative care, including the Palliative Care and Hospice Education and Training Act, which would direct the National Institutes of Health (NIH) to expand federal funding for palliative care research; educate the public and providers about palliative care; and support training programs to educate doctors, nurses, social workers and other health care providers to effectively practice palliative care. Each of the following stories increases awareness of the bene ts of palliative care, a proven approach that provides an extra layer of support for people of any age and at any stage of a serious disease such as cancer. 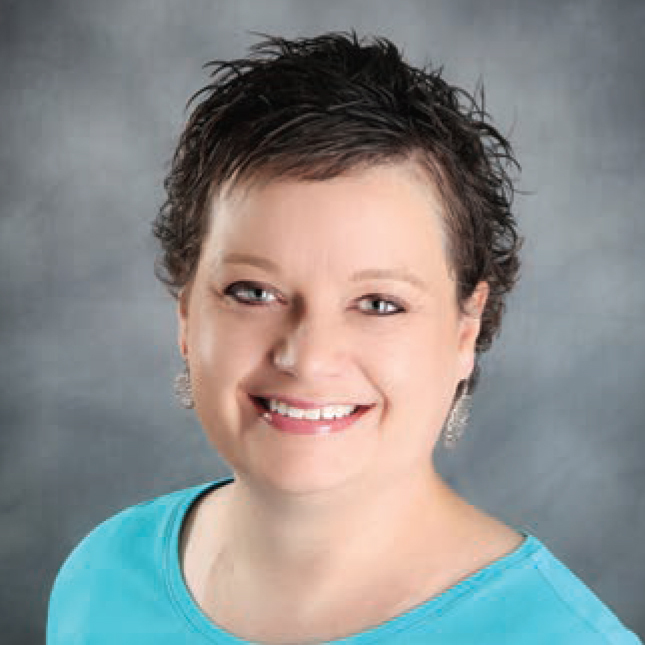 During her cancer journey, she continued life mostly uninterrupted, thanks to palliative care. She knows palliative care would have relieved a lot of the stress she and her family endured during her cancer experience. 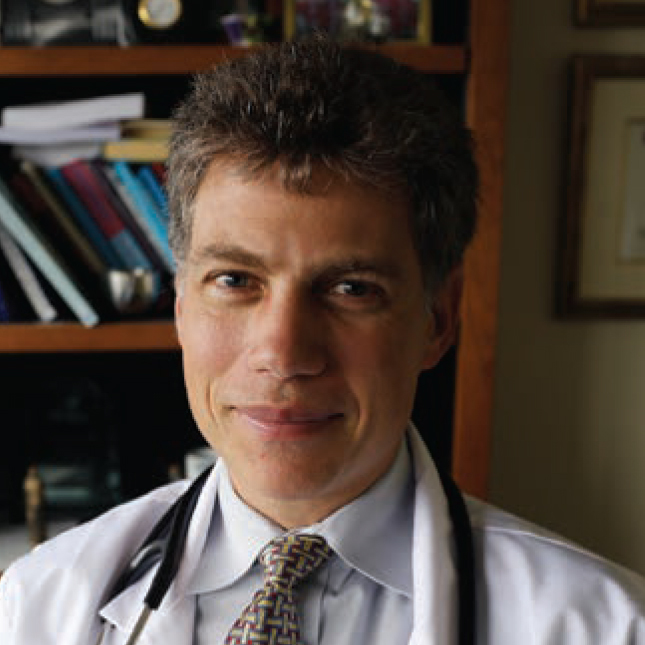 He’s at the forefront of research efforts that seek to understand and treat the symptoms of cancer and other serious illnesses more effectively using palliative care. 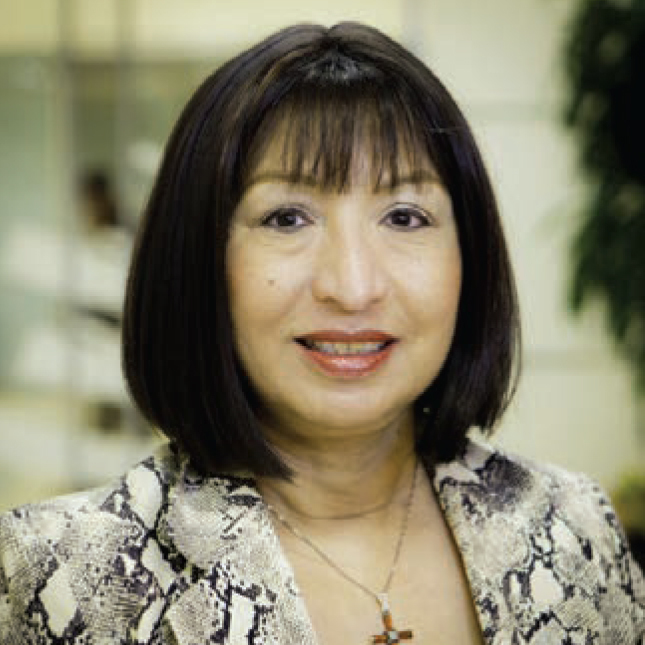 "On my first visit, they took great care to find out what my expectations were in terms of activity and quality of life ..."
When Lillian Villarreal was diagnosed with breast cancer in 2009, she knew how important staying active and productive was to her well-being. After her diagnosis, she had two major surgeries, traditional radiation and chemotherapy, and she participated in clinical trials – all procedures and treatments with numerous side effects. Yet, Lillian was able to work full-time through the majority of her radiation and chemotherapy treatments. Historically, a cancer diagnosis and the rigors of treatment would make it dif cult for a patient to get out of bed in the morning. But, Lillian credited the incredible palliative care team she worked with at MD Anderson Cancer Center with her ability to continue life mostly uninterrupted. Lillian found the “pesky” side effects – extreme fatigue, digestive issues, nausea and joint pain – of her treatment had the most impact on her quality of life. She was able to discuss her medication options with the palliative care team, as they related to her goals of staying productive and being able to work. Together, they created a plan of attack using medications that addressed her side effects but didn’t slow her down. During a follow-up appointment, the palliative care team adjusted Lillian’s energy pills, prescribing her a type that would last longer so she could work all day and still make an evening meeting if needed. “My boss and coworkers are amazed that I am at work Monday morning, have chemo that afternoon and then I am back at work on Tuesday morning and the rest of the week. It is the management of side effects by my palliative care team that allows me to stay productive,” said Lillian. Unfortunately, Lillian passed away in 2016, but her family remains committed to sharing her story and raising awareness about how palliative care improved her quality of life while she underwent treatment. "... But it’s the days in between treatments, when you’re at home, that you can use that extra care to make sure your quality of life is taken care of as well." Robianne Schultz was diagnosed with stage II breast cancer at the age of 27. In the years to follow, she has had several recurrences and surgeries, and rounds and rounds of chemotherapy. She experiences the side effects of earlier and continued treatments with bouts of nausea, pain and other symptoms. Now familiar with its bene ts, Robianne knows palliative care would have relieved a lot of the stress her family experienced throughout her treatment and surgeries by providing a team of doctors dedicated to the other aspects of her cancer care, including nutrition assistance, helping keep track of multiple medications and addressing her ongoing nausea and pain. The need for a palliative care team to address her lasting side effects, talk to her about additional pain medication options and lessen her anxiety has become even greater. Robianne knows access to a palliative care team would mean improved quality of life throughout her survivorship, so she continues to proactively ask for help to manage her symptoms and side effects. R. Sean Morrison, MD, director of the Lilian and Benjamin Hertzberg Palliative Care Institute at Mount Sinai Health System in New York, knows patient-centered care involves understanding the unique aspects of each person’s cancer so the most effective treatment can be delivered. While the latest advances in cancer care may be associated with sophisticated genetic tests, the challenges are broader than just genetics. “The goal of modern cancer care is not only to cure the illness, but to ensure all our patients with cancer have the best quality of life possible for as long as possible,” explained Dr. Morrison. For many, a cancer diagnosis is the start of a life-altering, dizzying journey of doctor appointments, tests and procedures. The disease, along with the treatments, can result in physical symptoms like pain, nausea and fatigue, as well as other side effects such as stress, depression and nancial strain. These side effects are the focus of palliative care researchers, like Dr. Morrison, who are seeking to understand and treat these symptoms more effectively. Dr. Morrison is quick to emphasize that just because palliative care research focuses on symptoms, and not directly on the disease, that does not mean this type of treatment has any less impact on patient survival. He points to a landmark research study that found providing palliative care services to newly diagnosed lung cancer patients actually resulted in longer survival and better quality of life for patients. The added survival bene t of palliative care services was actually comparable to the bene ts of some forms of chemotherapy. While the bene ts of palliative care are becoming more widely understood, Dr. Morrison realizes there are many areas where more research is needed. “Surprisingly, pain is not the leading reason for patients not going to their follow-up appointments. It is actually fatigue, and right now we do not understand how to treat it very well,” said Dr. Morrison. Another critical area of palliative care research focuses on children and adolescents. “If you look at the evidence gap for adult palliative care, you can multiply that by 50 when it comes to children with cancer,” explained Dr. Morrison. He notes that treatments given to childhood cancer patients sometimes result in permanent side effects that a survivor will have to deal with for decades. “Research has shown we are past the point of palliative care being simply nice to have, and we are now at a point where patients must have access to palliative care if we want to help people live as long as possible and with the best quality of life possible,” said Dr. Morrison. This scorecard evaluates balance between needed access to pain medication for cancer patients and efforts to reduce misuse and abuse of pain medications. Our brochure helps educate cancer patients and their caregivers about palliative care and its benefits. From where you can find it to how you receive it, the brochure can help cancer patients access this important level of medical care.